Weird Armies Reign-WAR is a company from Greece producing figures, vehicles and weapons dedicated to alternative concept wars where the World War I and II continued and became a Nuclear War between Soviet/Asian coalition and others. Their products look very suitable for Post apocalyptic, fictional and what-if projects. One of the latest products WM017 War Survivor Child - 2 is a little girl wearing a gas mask and holding a butterfly at her hand. Figure comes in a transparent plastic box labeled with a photo of the assembled figure from different angles. Backside has a sticker with company logo, warning and contact info. Inside the box, figure parts are inserted in a zip-lock bag and there is a small sheet about Little Olga. Sculpting and casting of the figure are great. Details are clean and sharp. No air bubbles or any other casting mistakes. There is only a vertical seamline on the right side of the figure to clean. Sculpted as a single piece figure, she has a Soviet tanker helmet with heavy cotton pads on her head which looks like a Shlemofon TSh-3 or TSh-4 and a Soviet gas mask SchM-41M. It helps to protect the face, eyes and respiratory system against chemicals, radioactive and biological warfare agents that are used in the form of gases, vapors and aerosols. It includes a mask, hose and filter. 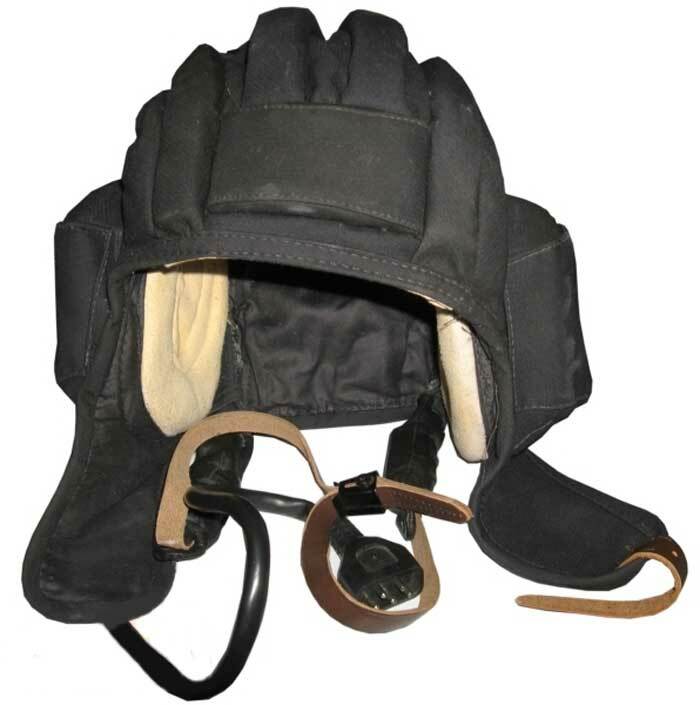 Details of the headgear and mask are very well defined. She wears a wide collar, side slash pockets and front open with side buttons jacket, probably a tanker jacket, which looks baggy as it is a bigger size for her. Over her jacket, she carries the gas mask bag with a strap crossed on right shoulder and a Water bottle attached to the strap. Right arm is posed to put his hand inside the pocket and left arm next to her face to look the butterfly at her hand. Cloth folds and wrinkles of the jacket, stitch lines at the edges, button and button holes, neck flap tied to the helmet are nicely sculpted. As for the footgear, she has big size boots with laces over her wool socks. Half tied laces, out folded tongues of boots and eyelets are well represented. This is a absolutely a unique figure in subject, sculpt and cast. Besides a great pose with a butterfly; Soviet tanker helmet, gas mask and boot show very nice details. Figure can be displayed alone, with the other war survivor child WM-008 Little Ludmilla or can be a part of a diorama. Highs: Very nice subject,nice sculpt and cast. Less parts to make assembly easier. Soviet gear details are well defined. Butterfly is a great detail. Verdict: Unique figure for single display or as a part of post-apocalyptic and what-if scenes. More 1946 Sci-Fi Post-Apocalyptic products can be found at their Facebook page. (I'm not affiliated with them). This character looks like someone I came across in the subway some time back. The Soviet tanker's helmet is an interesting though odd touch.